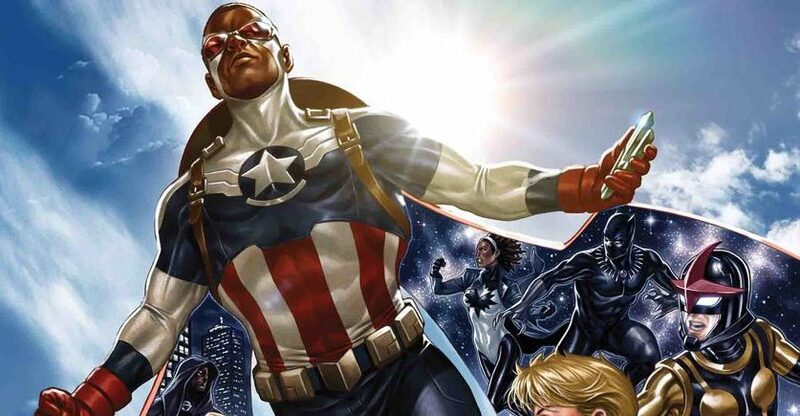 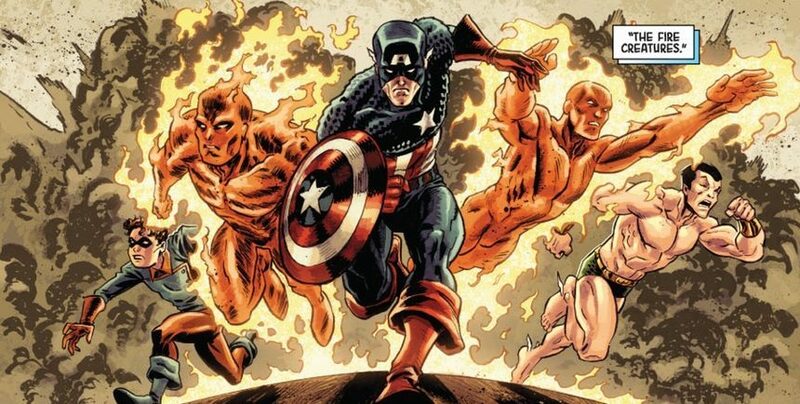 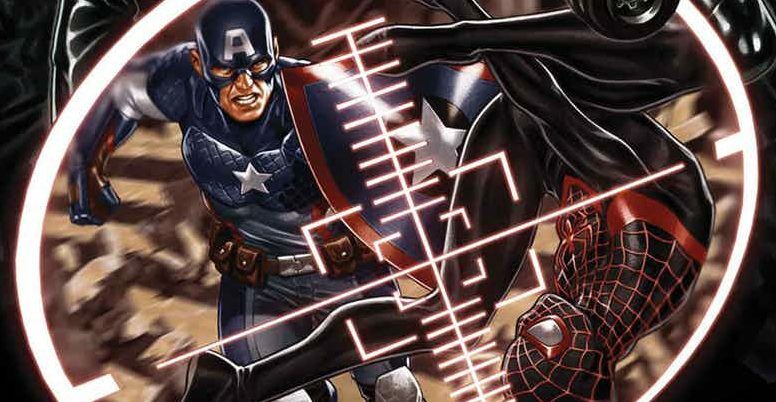 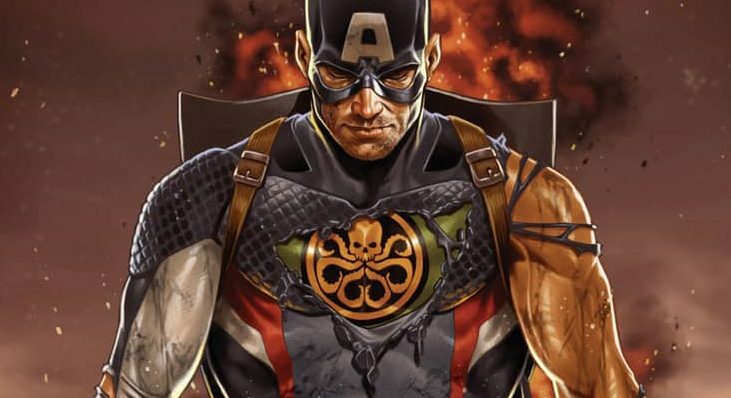 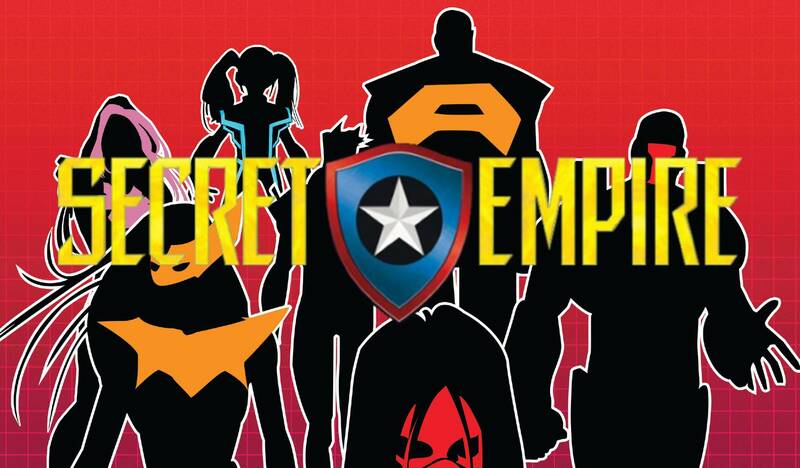 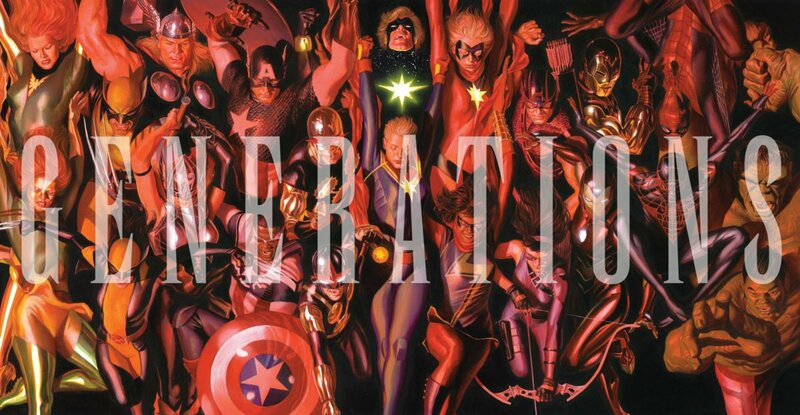 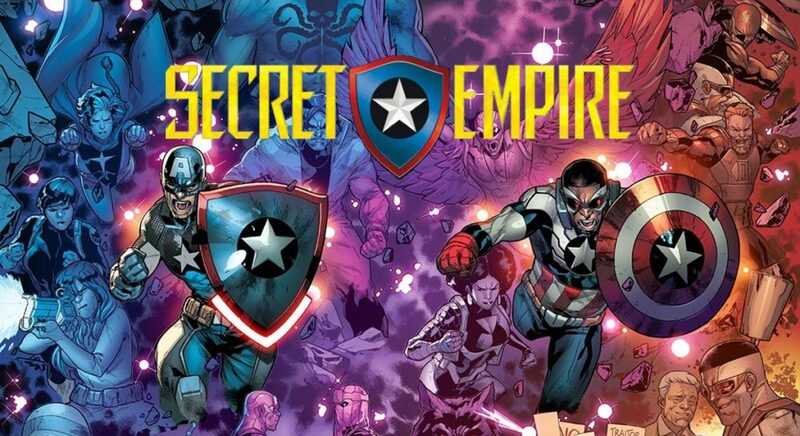 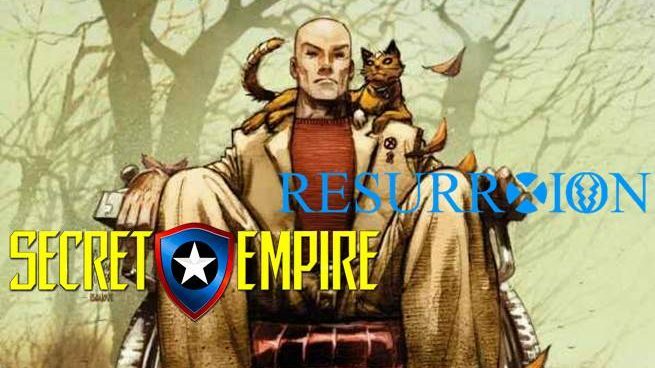 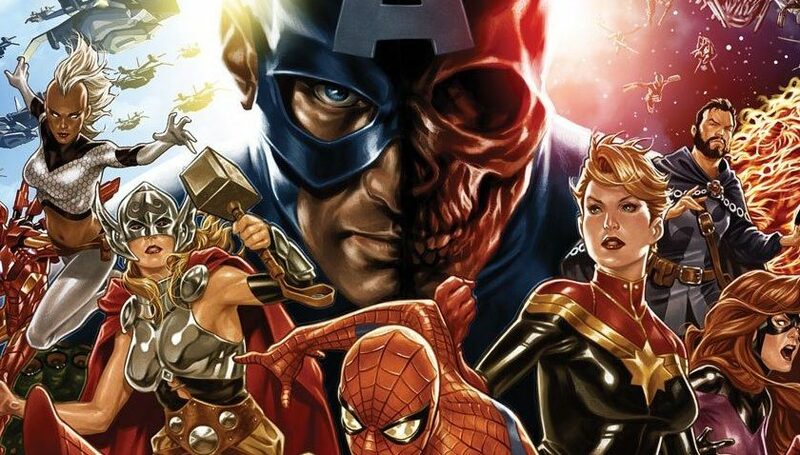 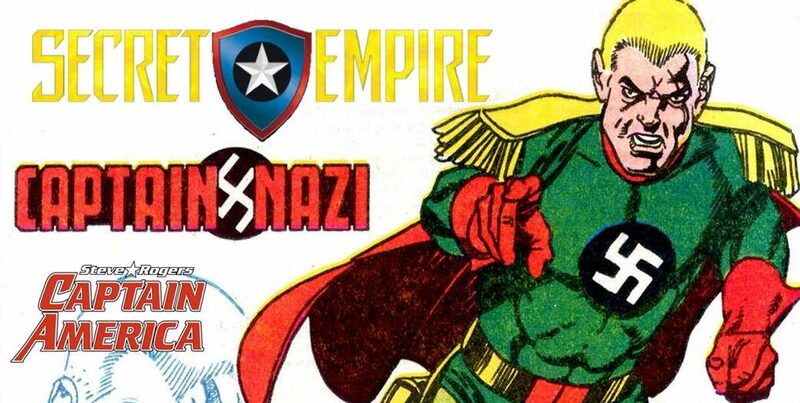 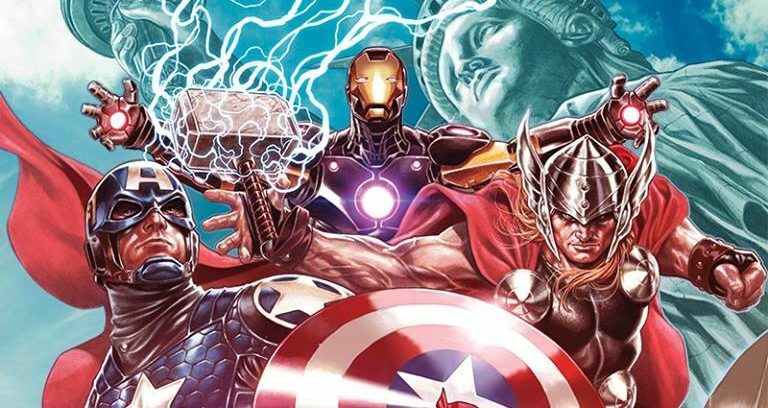 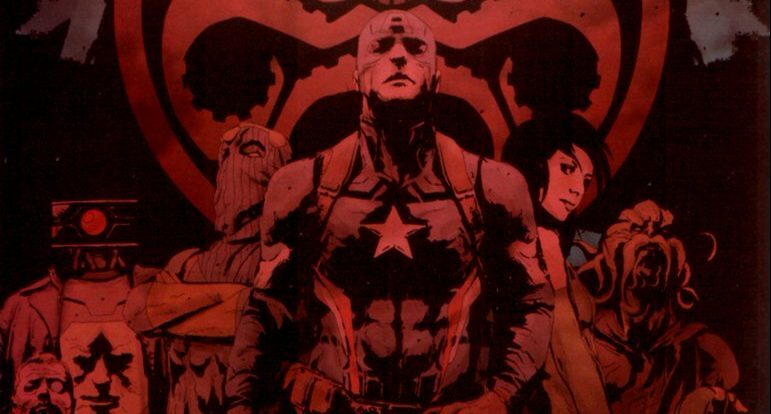 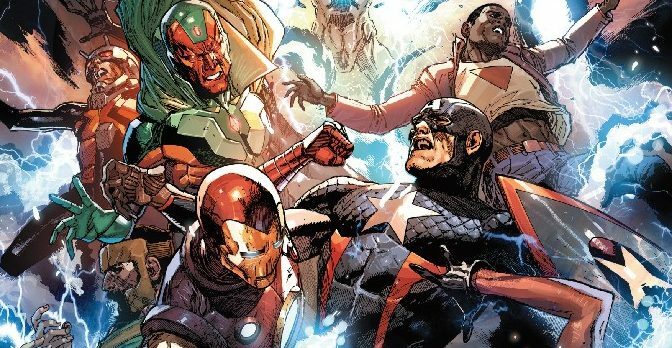 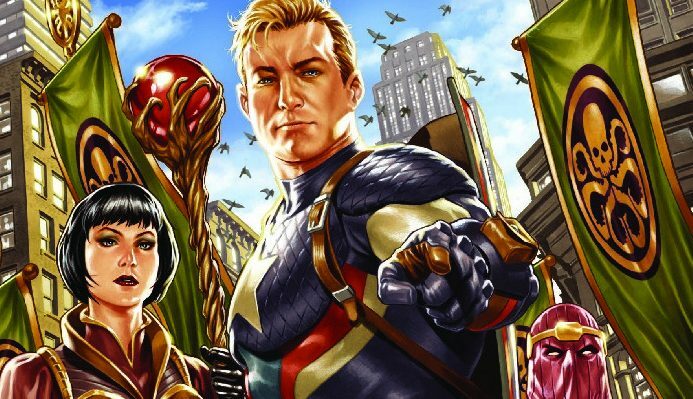 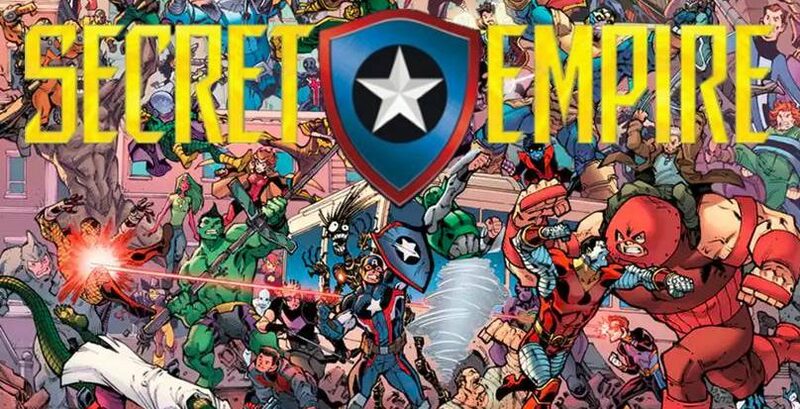 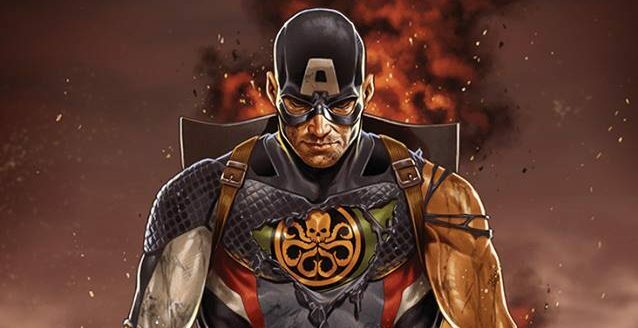 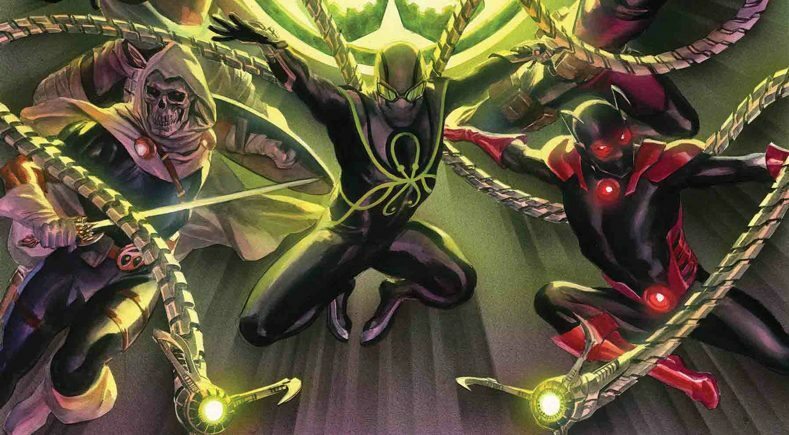 Marvel Comics & Secret Empire Spoilers: Last Page Of Secret Empire #2 Leaks & Throws Hydra, Captain America & Fans For A Huge Curve! 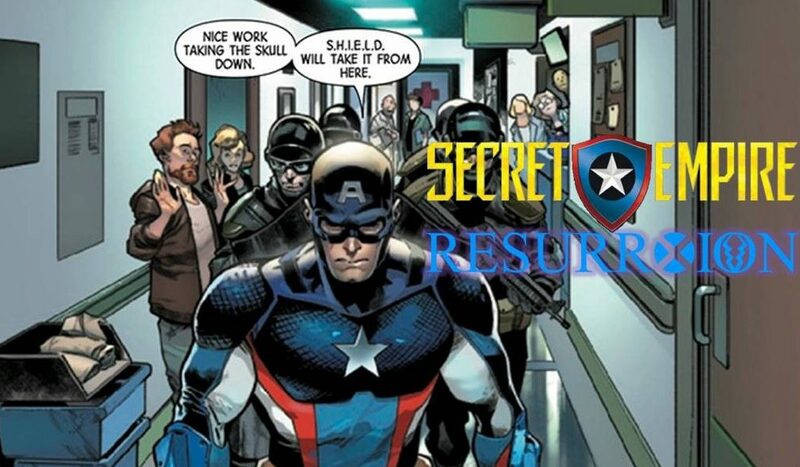 Marvel asks you to be patient. 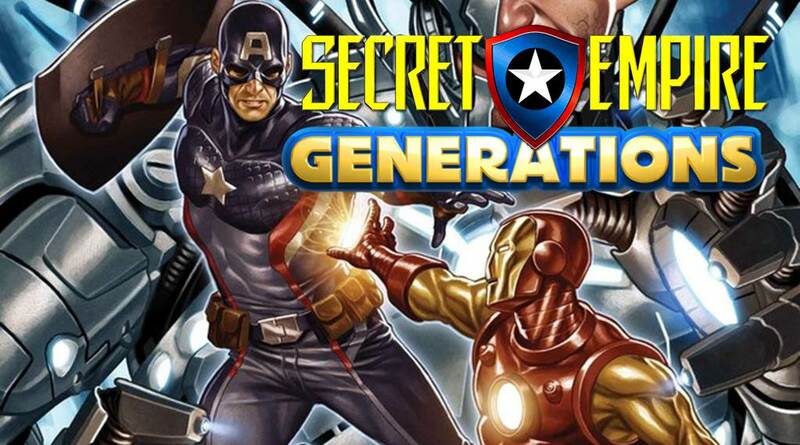 A big reveal that will fan the flames & interest?